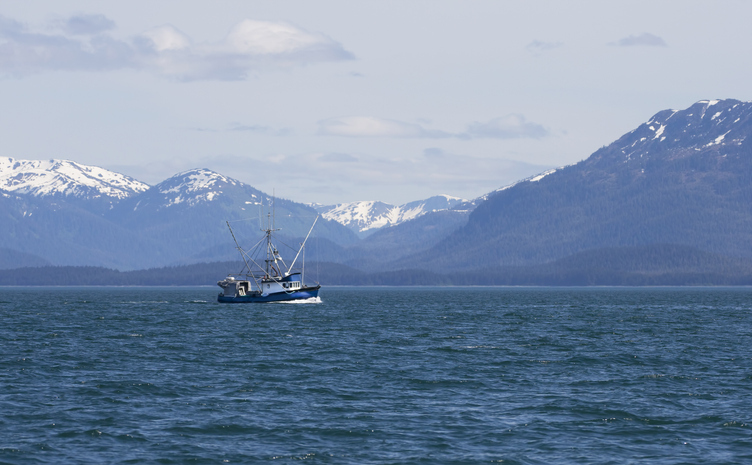 Lots of fishing is underway in April all across Alaska. One sad exception is the roe herring fishery at Sitka Sound where seiners have yet to wet their nets. Typically the fishery has come and gone by mid-March and the harvest called for a nearly 13,000 ton haul.